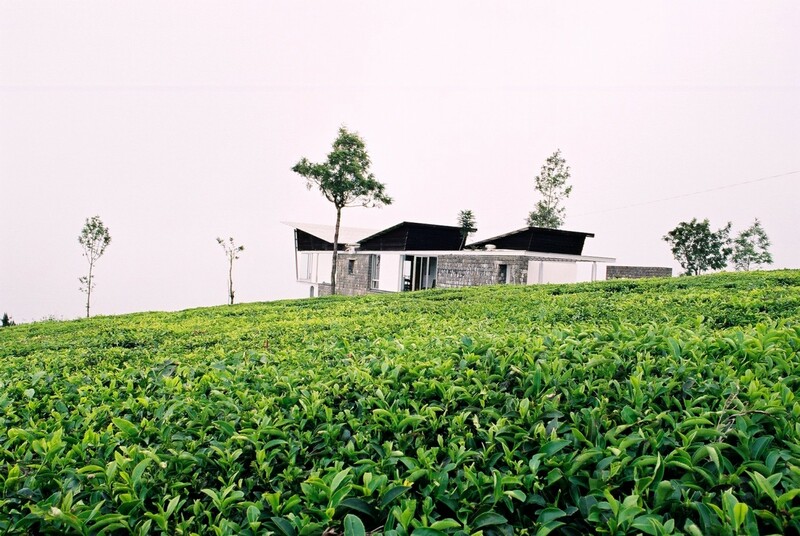 Built in steel and local stone, and clad in wood and plaster, the house leaves the existing tea plantation undisturbed, allowing the tea to flow like a carpet underneath the house. 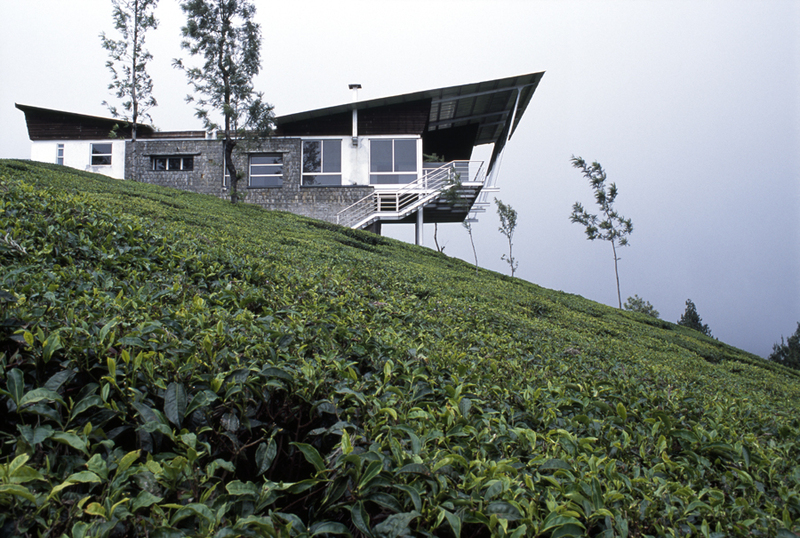 Situated on a Tea Plantation in Conoor, the house is designed to sit lightly on the existing contours of the land. 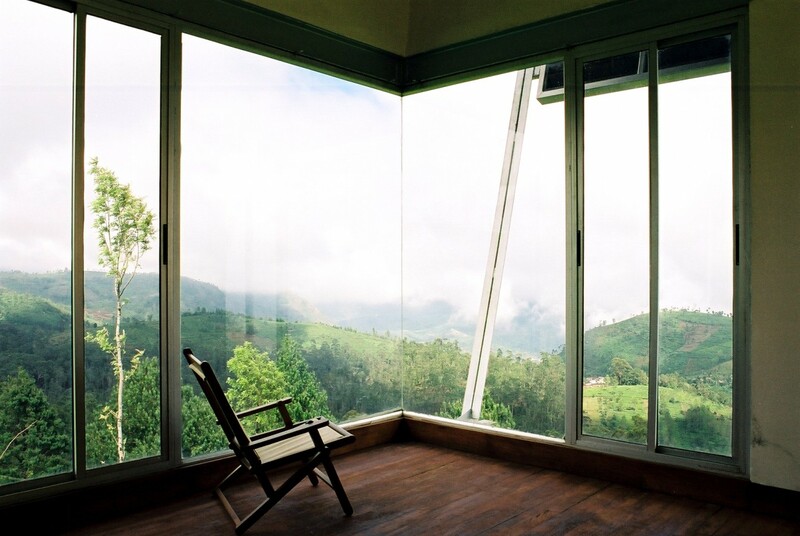 A large deck projects out to frame the view of the spectacular mist-covered hills.